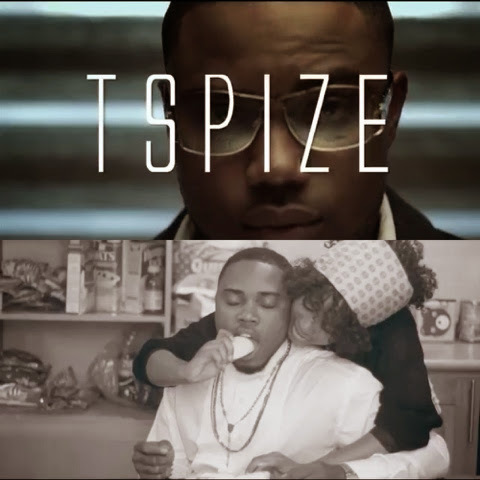 Hapi Musik presents the video to the single ‘Iworiwo Nwa’ by their artist Tspize. Currently signed to the record label, the singer/producer who is also referred to as a "super-artiste" delivers a sweet and fun music video to his debut single ‘Iworiwo Nwa’. Released back in May, Tspize enlists Brotha Lee for Temple Films to shoot the music video to his heavy Igbo dialect single.